I am a Swedish dentist, working with therapeutic lasers for more than 30 years. 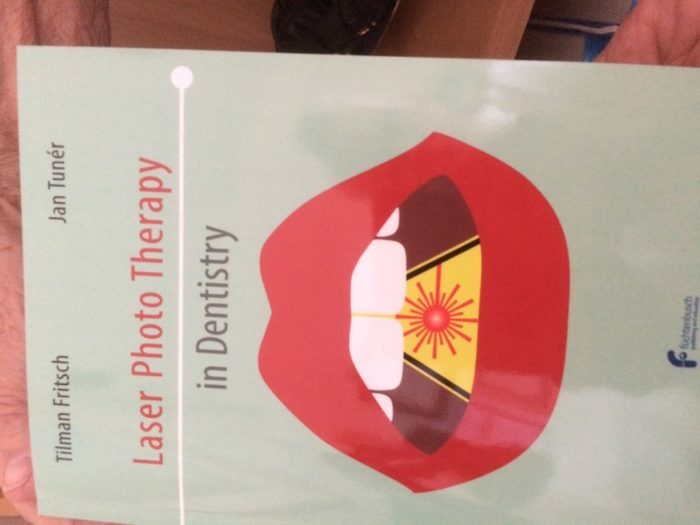 My most recent book on laser phototherapy is the 8th in order. As a lecturer, I have been invited to several universities and congresses worldwide and I was a lecturer at the European Master degree in Oral Laser Applications during many years. Feel free to read my CV or some links related to me.